You can’t afford not to live here! 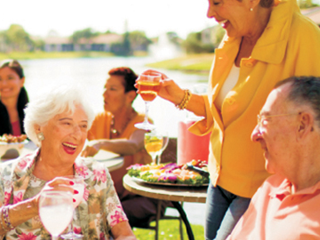 Independent Living for seniors who want to live an active lifestyle without the worry of home ownership. 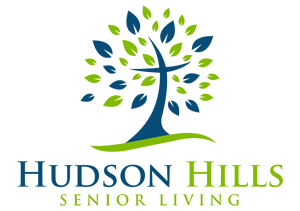 Residential Care for those who value their independence but need some assistance with daily activities. 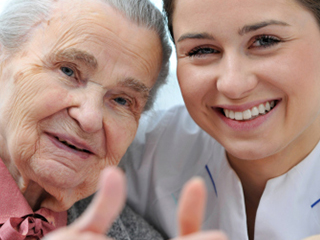 Skilled Nursing & Rehabilitative Care for seniors who need a higher level of care, temporary or permanent. Short-term Stays/Respite Care perfect for those seniors who would prefer to take us for a test drive before making a commitment. 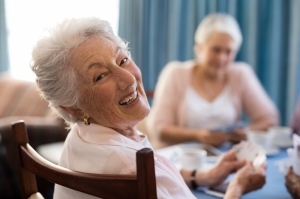 We can accommodate a respite stay with and without care. 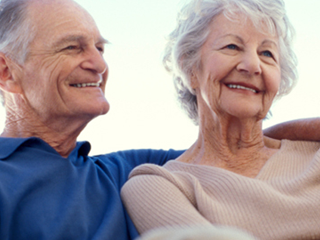 Home Health Care is personalized care in any setting, 24 hours a day 7 days a week. 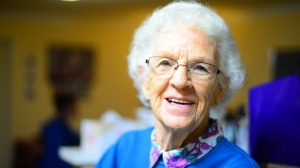 Memory Care a better quality of life in a safe, nurturing and stimulating environment for your loved one. They are taking amazing care of my mother and are always there for advice for me and family. I could not ask for better service. The best nurse Kathy is always there should we need anything, never lose her patience. All of the nurses, like Mark and Irina even are top notch and show extreme care. I feel like my mother is in the best hands.